Goldberg, Lee. Mr. Monk and the Dirty Cop. Somehow, I think I missed one or two but that’s the bulk of what I read in July and August. What did I learn? Being strange for the sake of being strange doesn’t do much for the reader. I’ve been reading a lot of fantasy lately and it seems like some authors just throw in as much bizarre as possible. Nothing is as it seems and “reality” shifts without a moments notice. Yes, you can surprise me. That’s good. I don’t want to see everything coming from away off in the distance. But if you have X, Y and Z strange things in your story, you had better make them important. Or else. You can still take me someplace new. This doesn’t mean that everything has to be ho hum familiar. 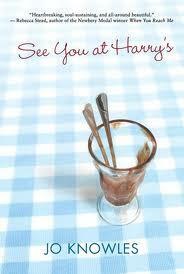 I’ll read translations and other novels set overseas. I love to be pulled into these worlds and all of the unfamiliar details, but that’s because the author give me enough that is familiar to serve as an anchor. This includes fantasy retellings of familiar stories. I love to see how the author takes the facts (what is familiar) and twists it into something ultimately new and different. Make your rhyme spot on. If you can’t do this, prose is the way to go. I repeat. Write prose. I don’t have to love your character, but I have to care about their situation. Not every protagonist is a dream come true. In fact, with some of them, I’m really happy that I don’t know these people. But if I’m not going to adore your character, make him or her sympathetic in some way. Make their goal something with which I can identify. Threaten them with something that makes me want to stick up for them. What amazing books have you read over the last few weeks? Are Your Titles Any Good? 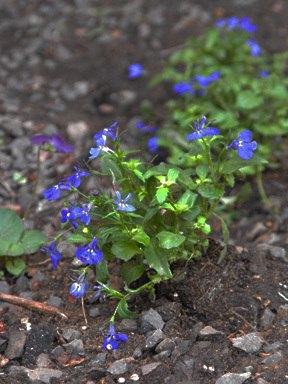 A rose by any other name might be lobelia. Special thanks to Susan Uhlig who posted this quote on her own blog. It really made me think because I’m getting ready to send out a stack of manuscripts. How do I put this gently? Titles are not my thing. That isn’t to say that none of my titles are any good. I’m really happy with Wolf Guilt, Crab Dad and Rat Race. But those are my middle grade and young adult titles. My picture book titles are much less amazing. 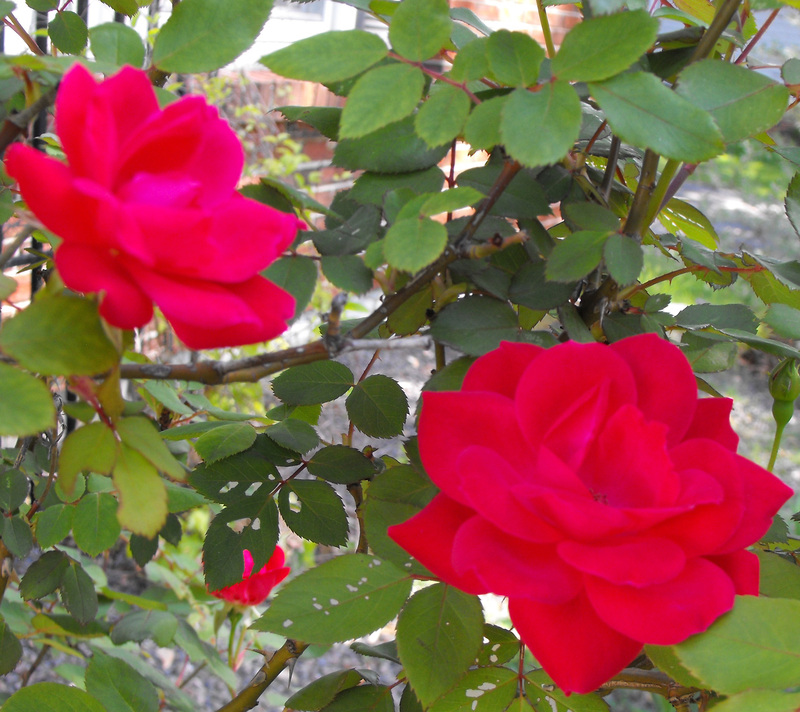 The Princess in the Garden solidly gives away the ending. I get that but I’ve yet to come up with a title that I like better. I liked Onward and Upward but it was a touch too mysterious. Since this is a very character driven story, it became Fearless Felicity: Onward and Upward. It may go through one more change and become simply Fearless Felicity. Cowboy College is so so but its wrong for the focus of the story. Again, no better ideas have approached me out of the ether. Zoo Staff is another monument to the so-so. It became Zoo Crew which I like better but . . .
Off to do some more brainstorming. What does it take to make your first sale? Check out this video interview with picture book author Tina Nochols Coury about her book, Hanging Off Jefferson’s Nose. She has a lot to say about the journey to publication as well as what she’s learned working with a traditional publisher. 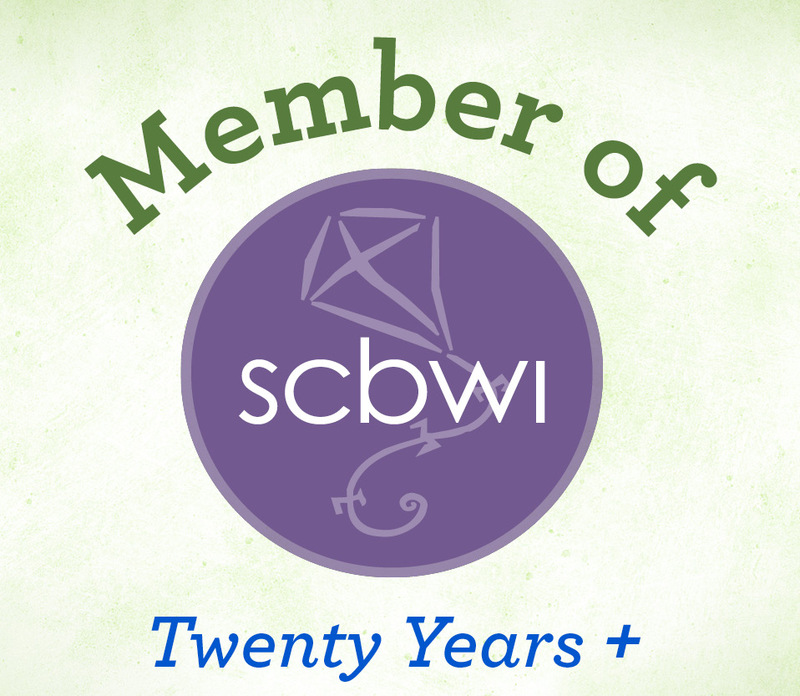 Thank you to SCBWI’s Lee Wind for sharing this with us. As a result, I’ve been trying weave in a bit more detail as I write. What does this look like? Would anyone notice a particular scent? What sounds would work their way through all the hubbub? But I also learned a lesson in my reading — be careful to use only accurate details. See my Muffin blog post to find out more. 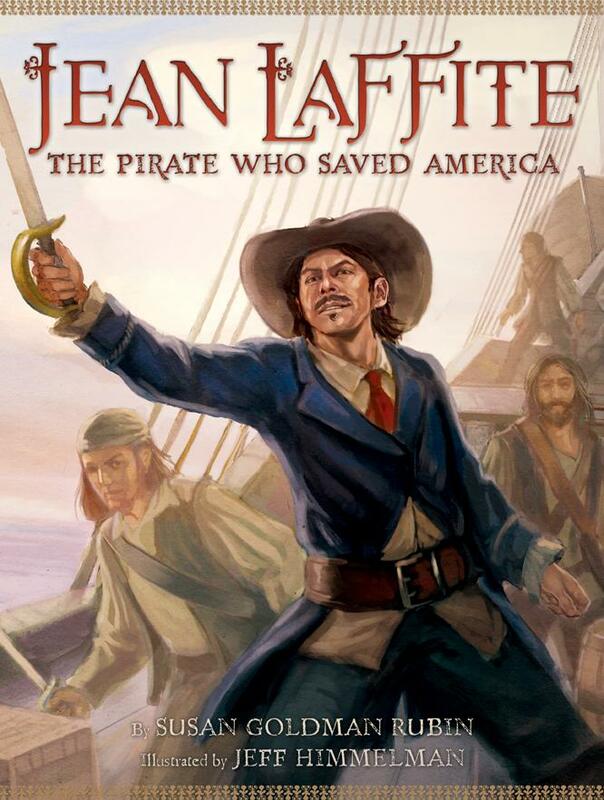 For years I’ve known about the Show-Me Reading Award (picture books) and the Mark Twain Reading Award (elementary school) but somehow two more Missouri Association of School Librarian Awards had escaped my notice. Fortunately, my son’s Reading Writing Workshop teacher said something about them. Thank you, Mrs. Brink! Enjoy some seriously good reading! 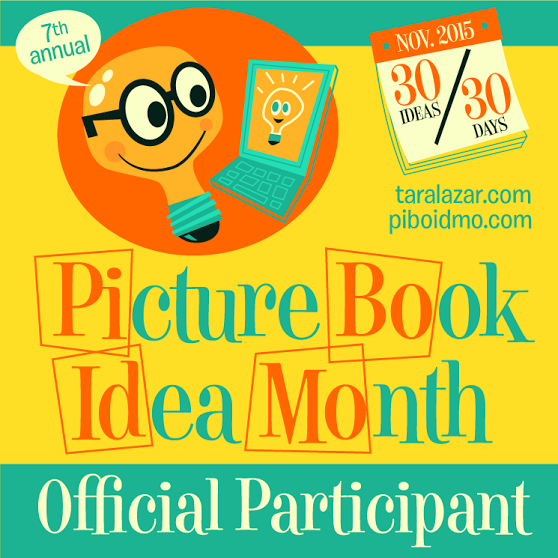 What can you take out of these books to use in your own writing? I stumbled onto this video of the book retrieval system at the University of Chicago’s Mansueto Library. I have to admit, when they showed the first picture of the library I thought “Where are the books!? Someone forgot the books!” but obviously with a retrieval system like that the books are anything but forgotten. I do find it a little hard to believe that I could have any book I asked for in less than 5 minutes but perhaps I’m just being a resistant pill . . . Recently, I read two books that rely heavily on dialogue and not just what is being said, but also how another character misinterprets what has been said or how two people dodge each other’s questions about tough topics. This simply is not how many of us use dialogue in our manuscripts. Character 1 asks a question. Character 2 answers without holding anything back. Back and forth. Its like watching straightforward tennis. Right. Left. Right. Left. Yet, this is not how most people talk to each other. Pay attention the next time you ask someone a question. Sometimes you get “yes” or “no.” Many other times, you get another question or a statement on another topic. Then there’s the misinformation on attempts to change the topic. I’m not saying that everyone is devious and full of bad intent. Sometimes there are simply things that we don’t want to talk about. Or we are still processing them and can’t give a complete answer. 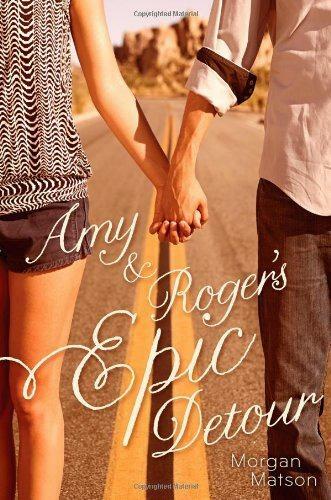 Read Amy and Roger’s Epic Detour by Morgan Matson for a epic example of talking without communicating. Mom tells Amy what she wants. Amy thinks it is a wretched idea but she’s been specializing in just going through the motions. Its not like she knows what she’s going to do but it sounds like she’s going along . . . right up until she doesn’t. 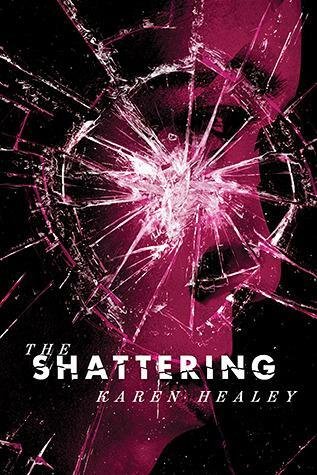 The Shattering by Karen Healey contains several examples of one character simply not hearing what is being said. The problem is that she interprets what other character say through what she thinks has happened. Only later does she really understand what was said. What can you do with the dialogue in your story to avoid the tennis match effect? Is there some way that you can use dialogue to create tension or to mislead both your character and the reader? You all won’t be surprised when I tell you — again — how inspirational I find various types of paper art. But this time around it isn’t origami or other folded paper. It is cut paper. Lisa Rodden‘s work shows me how subtle something can be and still get across what she is portraying. Cuts of a knife through white paper reveal the colored beneath and out swims a koi. Or out flies a crane. Take some time to check out her work. As you browse, consider how you use the interplay between light and dark in your own work. Does your hero have a dark side? A flaw? Is your antagonist all bad? Or is there a bit of color coming through his dark exterior? Trust your reader to understand the subtleties that play through your work. Light and shadow and peaks of color can reveal a lot. Special thanks to Ann Martin who originally blogged about Lisa Rodden on her own blog, All Things Paper. It started when we were watching the Olympics. One of the Brazilian women’s beach volley ball players made the same play three times. I don’t know the rules or techniques of beach volley ball, but the announcers were amazed that she would do this because it showed a lack of trust in her partner. According to said announcer, she had “mis-mangled” the ball. Mis-mangled? Does that mean she had mangled it in the wrong way? Or had she meant to mangle it and accidentally improved it? We never did figure that one out. To my knowledge, Messner did not mismangle anything in her book. Then a series of storms hit St. Louis and we were watching the weather. People in the path were “implicated in the storm.” Hmm. 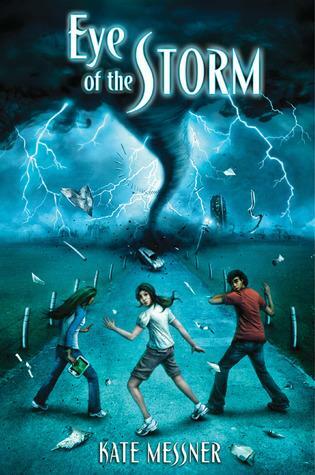 Does this mean that like the middle grade Eye of the Storm they were manipulating the weather in a naughty way? I can almost get these two because I mis-speak on a regular basis. Of course, I usually butcher proper nouns, most often names. It is definitely embarrassing when it is someone I am speaking to. But then I found two more instances of word abuse and these were in blog posts on a scientific site. And you can also do things in a “tentative speculative fashion.” I’m really not sure that I get how to do something speculative in a tentative way. Does that mean that you are less certain, even more tentative, or that because you are being tentatively speculative that you are actually being more assertive? Inquiring minds want to know — did some one “redecorate” the English language and forget to tell me? The UPS man did not show up when I was taking this photo. Education.com has posted another batch of my activities. I’ll divide them up by type and tell you a bit about each. “Menu Art” started out as a simple activity to help your child be more aware of what goes into planning a meal but morphed into a simple menu design. “DIY Luggage Tags” was one of the more challenging pieces to photograph but both my editor and I were happy with how it turned out. “Chalkboard Furniture” was another hard one to photograph because I don’t have a blank white wall bigger than the chair. How to get the back to stand out? Enter Jared. Yes, the chair says “Rachel” but that’s not whose sitting in it and I have to give him credit because it was his idea. “Geometry Bulletin Board” required raiding someone’s room for the props. “Geometric Photo Collage” includes several different collages within the activity although I made only one for the photo. “Summer Bar Graph” was another difficult photo both because we had very little grass at the time thanks to the drought and there was just enough of a breeze to blow away the graph. An “Apostrophe Poem” is a poem written to an inanimate object. “Back to School Poem” is a personification poem, written as if an object is doing the talking. It sounded like a great idea until I had to come up with the poem. “Terse Verse” Question: What do you call a two word rhyming riddle? Answer: See project title. “Bending Light” is a two part experiment on refraction. “Spinning Color Wheel” is an experiment with light and color. “Map Your Route” involves wrapping the route from home to school. We did mapping activities in Cub Scouts and I learned that kids really do need to work with maps before they understand them. That’s it for now. I just had my next batch of activities okay’ed by my editor so I’ll be writing, crafting and taking more photos. Cue the UPS man who always shows up when I’m trying to get a tricky outdoor photo.